I am currently in the process of knitting my sixth Koolhaas hat. What can I say?? I’m in love with this pattern (and I’m not the only one)! The first version was knit for my Dad back in 2009 and it was a hit! It was knit in a lovely vibrant orange, using Malabrigo Worsted Yarn, and I was thrilled with the final product. This yarn knits up beautifully and the finished hat feels soft, luxurious, and cozy. 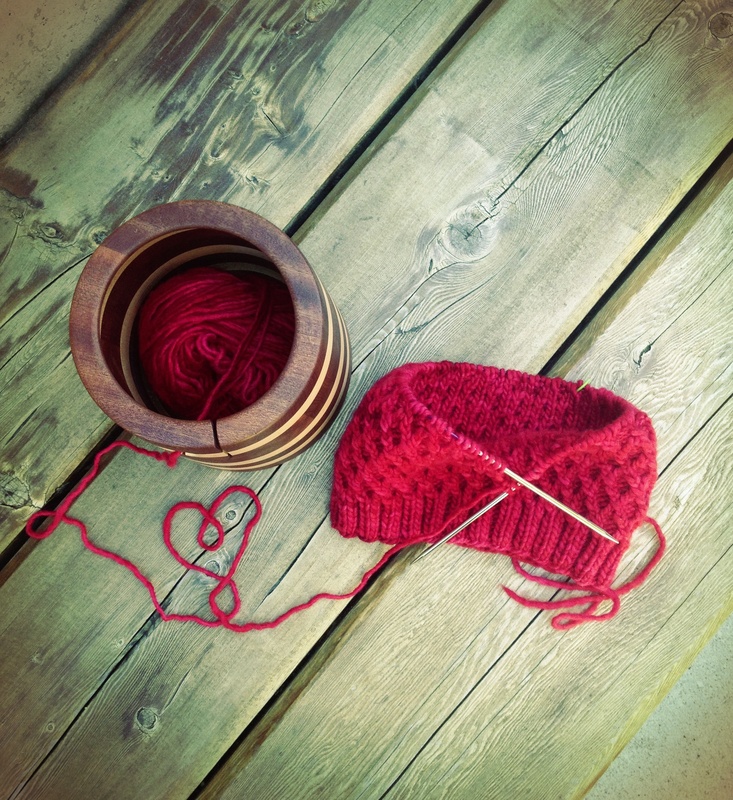 My dad loved his first hat so much, he asked me to knit another one…and another one! I have since knit several beanies, usually in Malabrigo (but I have also used Cascade 220, with excellent results). I have to admit, when I first embarked on this pattern, I found it a bit complicated and labor intensive. It’s made up with many 2-stitch cables (or crossed stitches) and on some rounds, you need to cross every pair of stitches on that round. As you can imagine, this can really slow down the process, and until you learn the pattern repeat it can feel a bit mentally taxing. (As you get to know me, you’ll understand why I would be frustrated with the pace of this particular project. I like to knit quickly and efficiently. If there’s a method that will allow me to knit something more quickly, I need to know about it! I’m sure I’ll be talking more about this in future posts though). 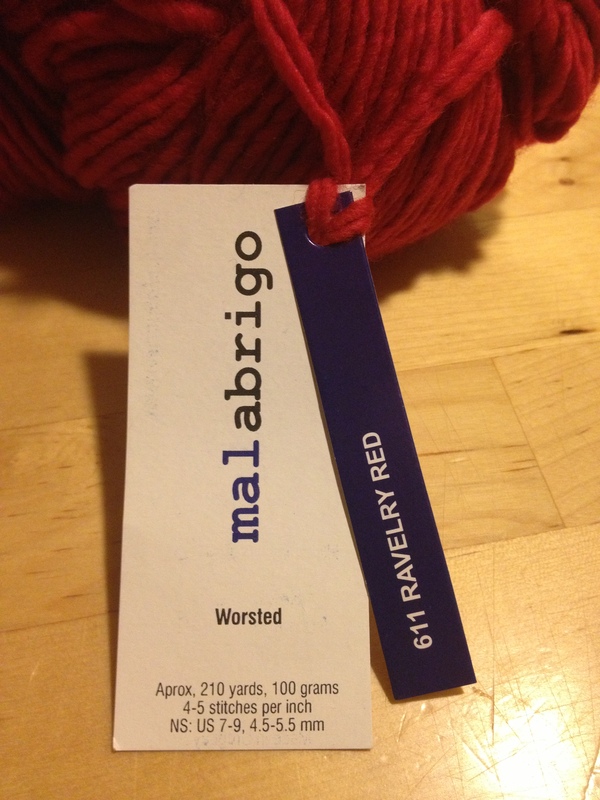 This current version is knit using Malabrigo yarn (of course! 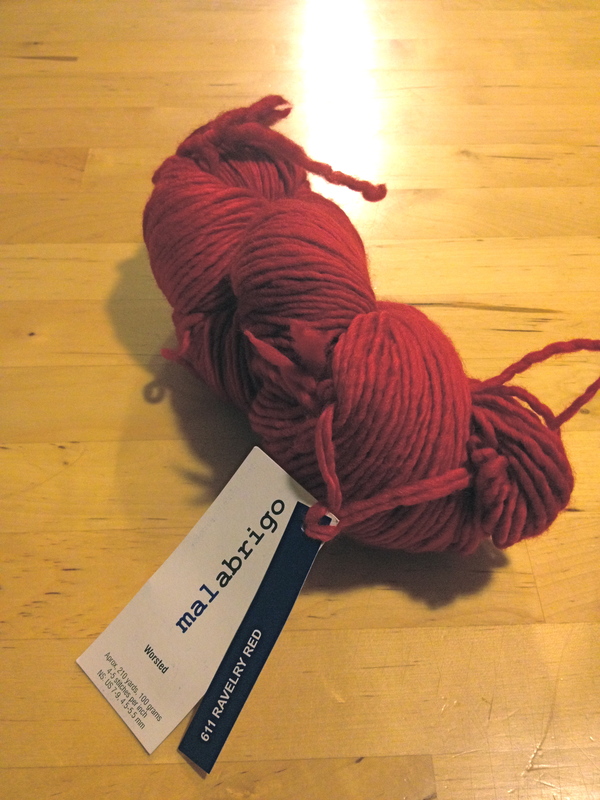 ), in a luscious “Ravelry Red”. Honestly, it’s an excellent pattern and once you understand the chart and get into a rhythm, it’s actually a very easy and fun hat to knit. I absolutely recommend it! I just can’t get enough of the Koolhaas Beanie! How about you?